Tysons-Pimmit Regional Library, 7584 Leesburg Pike, Falls Church, VA 22043. 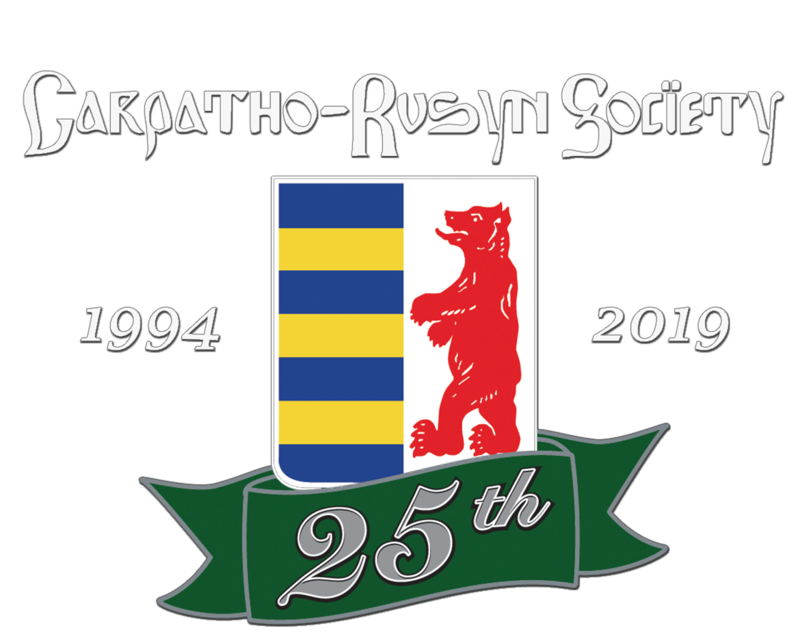 The National Capital Chapter of the Carpatho-Rusyn Society is pleased to present the American premiere of the documentary In the Hands of Superpowers: The Struggle of Subcarpathian Rusyns for a Place in the Family of European Nations on Sunday, October 14, 2018. This documentary, with English subtitles, will be shown at Tysons-Pimmit Regional Library, 7584 Leesburg Pike, Falls Church, VA 22043. Meeting time will be from 1:30-3:00 pm at the library, with everyone welcome to continue fellowship afterward at a nearby restaurant. More details about the film can be found in the Fall edition of The New Rusyn Times. We hope to see many of our members there.